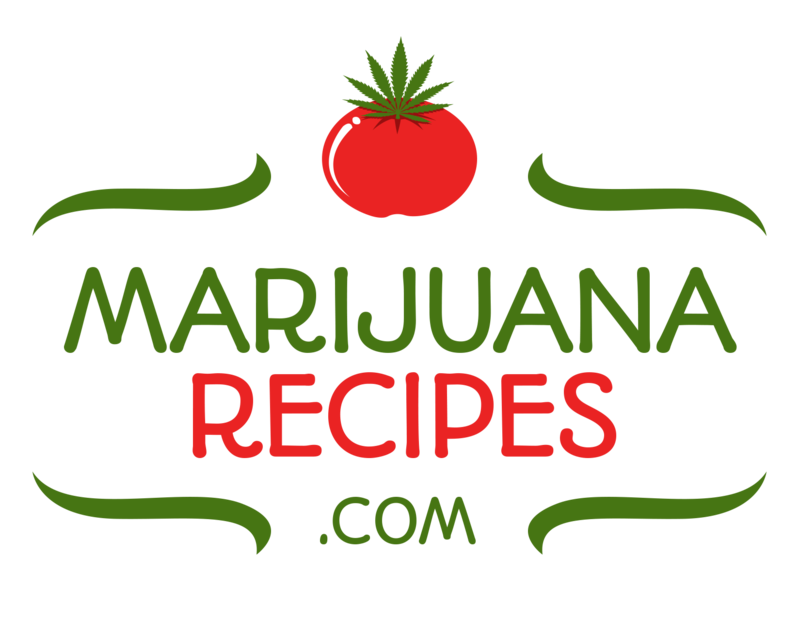 Rapid City, SD / MJBizwire /August 15, 2016- Good Rayne LLC Introducing a high purity Veganic Cannabis grow system. After years of research our team of pro growers, microbiologists and botanical experts are proud to introduce the GoodRayne Biologically Activated Plant Nutrient System. 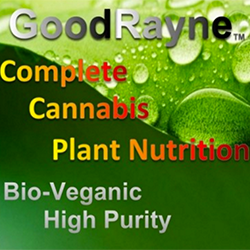 Good Rayne specifically designed our high purity “Bio-Veganic” plant foods for the medical cannabis industry. If you’re growing medical cannabis for medical patients, you have the responsibility to make your products as pure as you can, you do not want to add to the patients toxin load. If you’re growing organic with animal fertilizer ingredients like fish products, blood meal or animal waste like manures and guanos, then it is almost impossible not to be concentrating some toxins in your crop. Because all animals are at or near the top of the food chain, they naturally concentrate environmental toxins in their bodies and waste products. Of course it follows that if your making medical concentrates you’re potentially concentrating the toxin load even more. That is the last thing we want to do to a patient who is already sick! Regardless if you believe in eating vegetarian or not, we can generally all agree that the lowest possible toxin load in our medications is a good thing. Commercial growers and concentrate manufacturers are increasingly facing state regulations as to pesticides, heavy metals and other toxins. Good Rayne has a solution to those purity issues. By formulating with microbiologically activated organic plant materials, exposure to hitchhiker toxins is reduced. When grown Bio-Veganic, the plants have a more complete nutrient uptake and the plants immune systems are supercharged, reducing the need for toxic pest controls. GoodRayne Biologically Activated Plant Nutrient System provides your patients and customers the very best in potency, purity and flavor. Good Rayne’s Biologically Activated Plant Nutrient System is a four part; “all you need” complete cannabis nutrient system, designed for today’s ever increasingly competitive and regulated market requirements. For more information, visit our webpage at www.goodrayne.com. 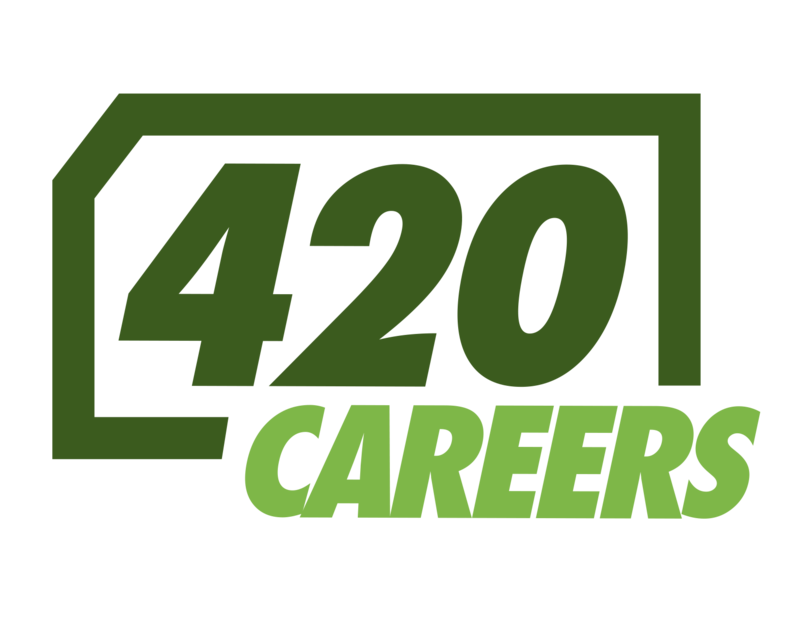 Good Rayne’s Bio-Veganic cannabis plant foods are now available for domestic and international licensing to qualified distributors, marketers and startup ventures. We can customize a modern veganic grow system for your specific market needs.